April 2nd, today, is Autism Awareness Day and like most people, I am sporting some blue today. If you don’t know the statistics, they are absolutely insane now. An estimated 1 out of 54 boys and 1 in 252 girls are diagnosed with autism in the United States. By comparison, this is more children than are affected by diabetes, AIDS, cancer, cerebral palsy, cystic fibrosis, muscular dystrophy or Down syndrome combined! 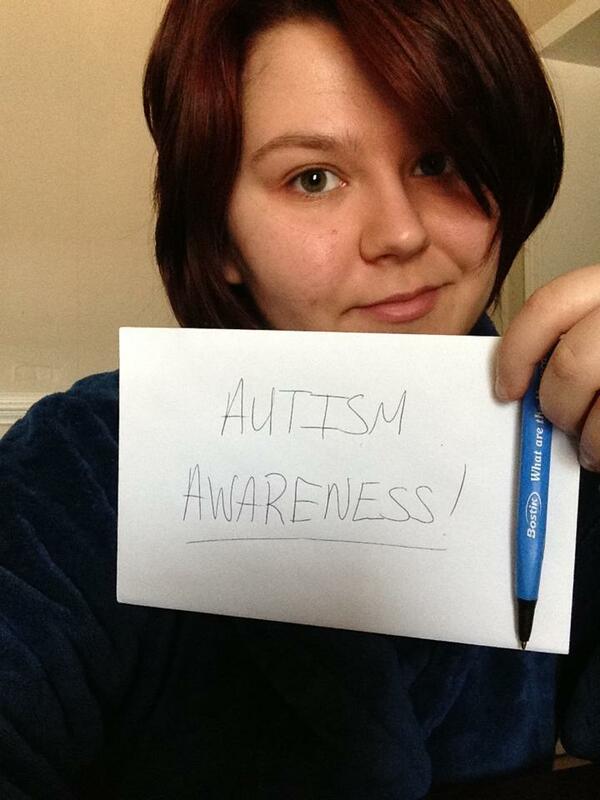 I have family and close friends who are have children who suffer from Autism. Jessalynn Bowman (and her husband Kevin) from Adventures of a Mamarazzi is one of them and is AWESOME at caring for her autistic son, whether she knows that or not. Let’s kick Autism in the rump and tell it who is boss!